These are the benefits you get from upgrading to Agency plan. 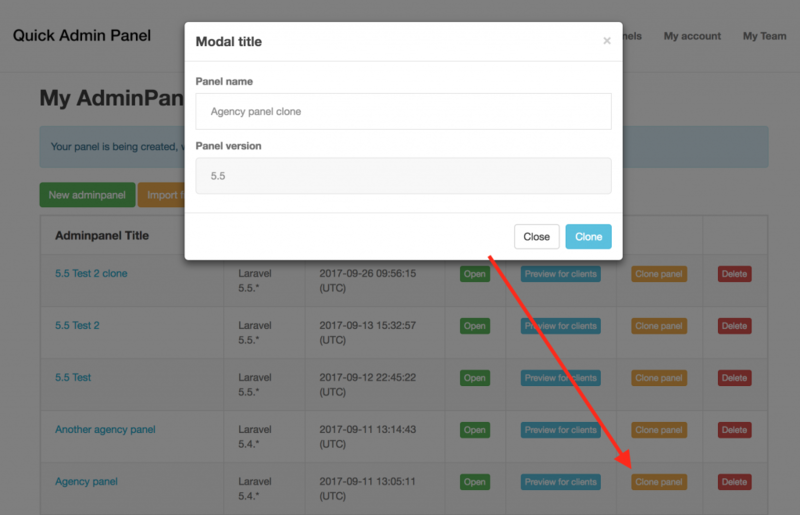 Probably the most often question from our customers is how to update admin panel after downloading it, like if you want to add another CRUD or field. For agency customers, we’re presenting a “proper” way of handling it. Customers were asking how they can present admin panels to the clients, without them noticing that it was generated by a tool like ours. So we have a solution. 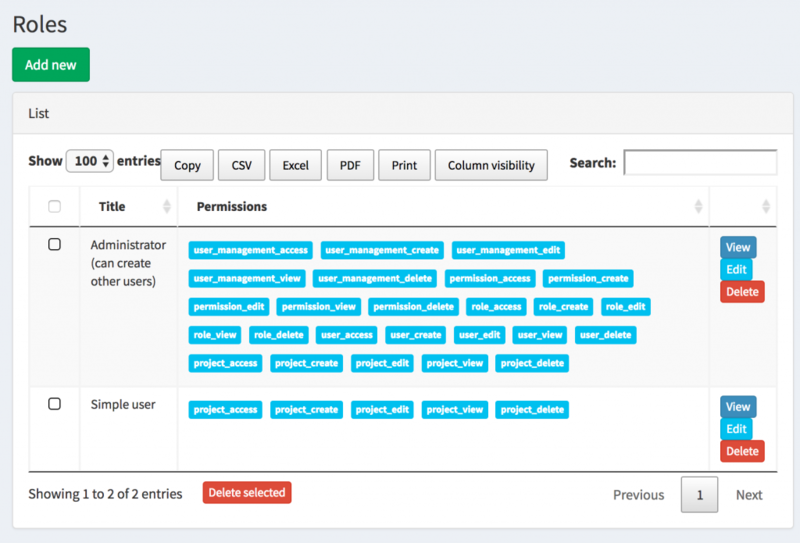 Another new function for our Agency plan is ability to, well, manage their agencies or teams. 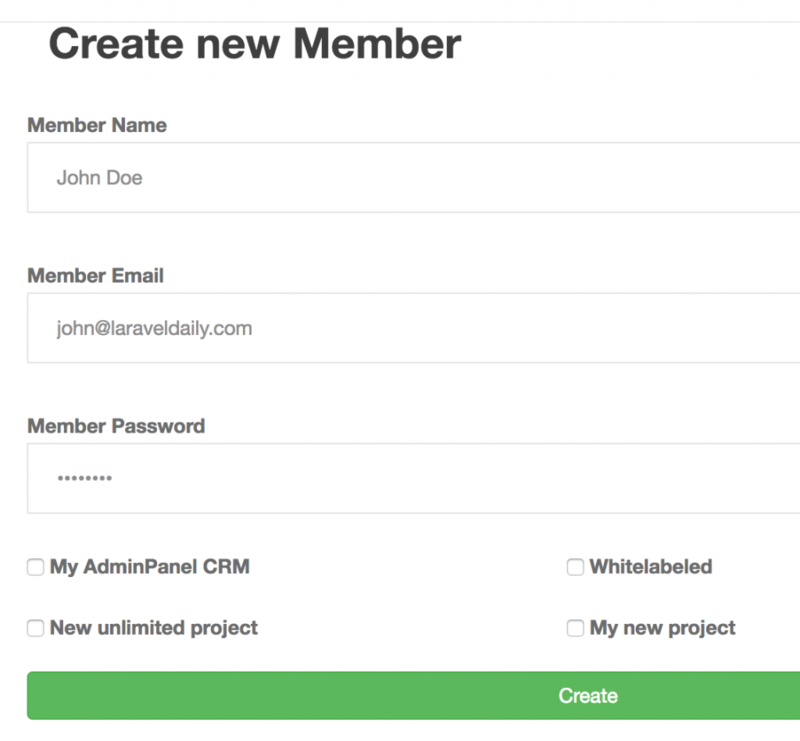 Creating separate accounts for their team members and assigning individual admin panels. 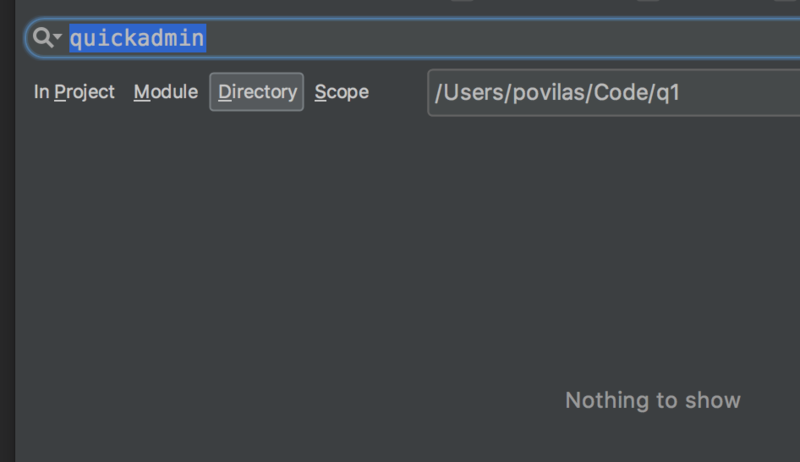 Default QuickAdminPanel user-roles system is pretty basic – two roles, and then permissions are stored in AuthServiceProvider.php after download, so users can change it there. But for Agency plan we’re introducing something much more flexible. Do you care about automated testing in your projects? 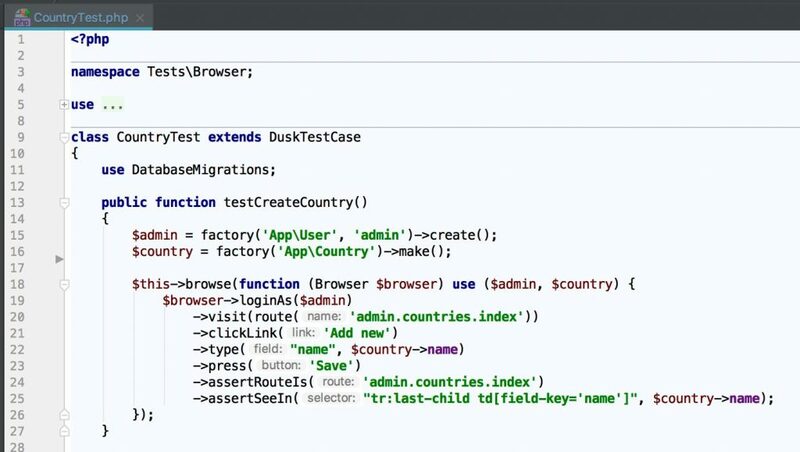 Then you’re in the right place – we will generate Laravel Dusk tests for all your CRUDs! You can import your existing SQL and our system will try to guess the fields for you and build your admin panel automatically! One of the requested features was ability to have database migrations “clean”. 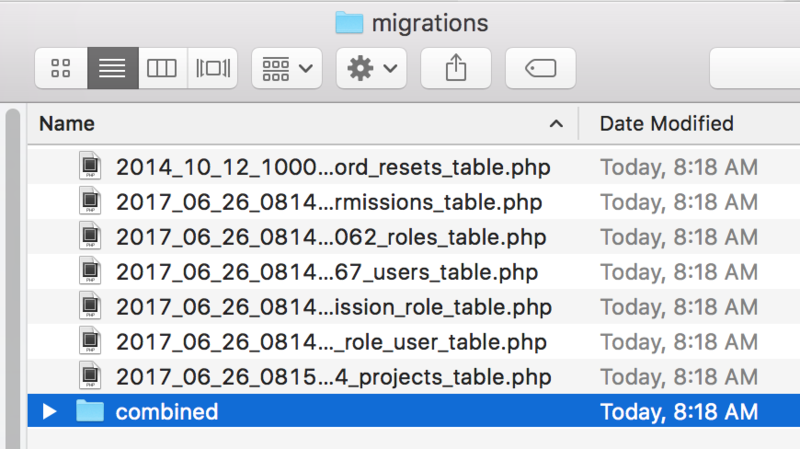 Up until now, we were creating a new migration file for every change in CRUD – like field added/deleted/updated. For agency plan, you have another option. If you want to create a similar panel, no need to recreate all CRUDs. Now there’s a button to Clone all panel with all CRUDs and fields. Try our system for 14 days for free!